I am interested in 4573 Deltona Boulevard, Spring Hill, FL 34606. Don''t drive no worries herecatch the bus. 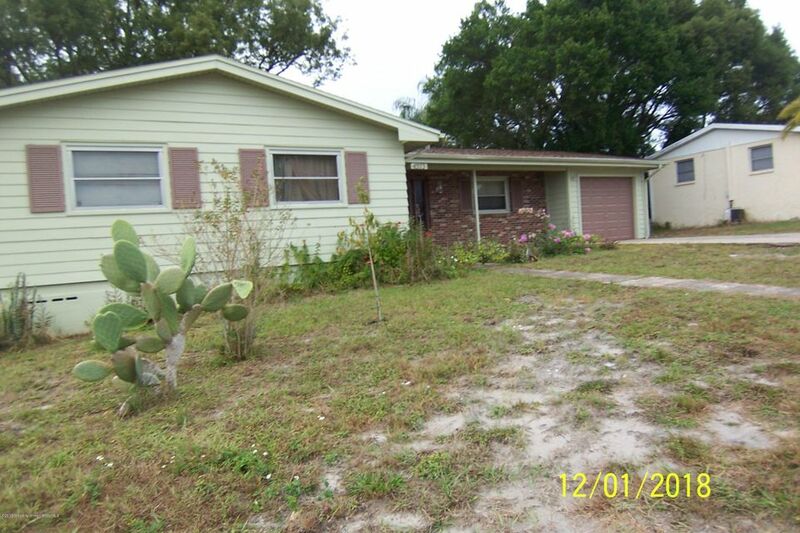 3 bedrooms 2 bath 1 car garage with enclosed florida room which could be 4th bedroomnewer roof2016. Newer flooring. Nice open floor plan. Super large kitchen.